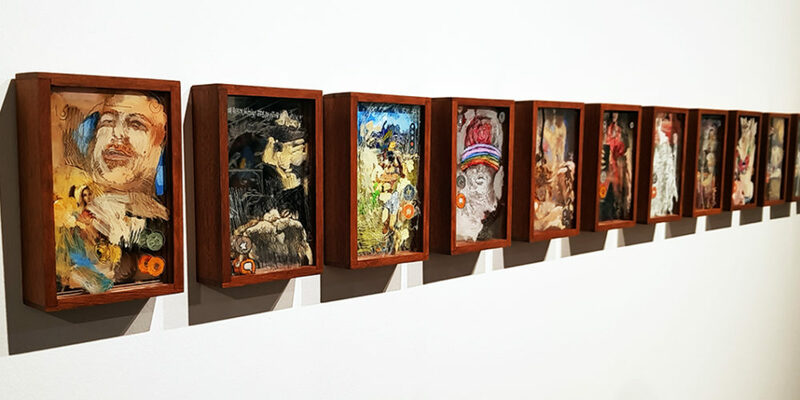 The Museum of Sexual Diversity in São Paulo, Brazil, has just presented its last exhibit of the year, Solidad, and the museum celebrates its fifth anniversary by exploring the theme of “loneliness.” Seventeen artists from throughout the country have been brought together to ponder the notion of solitude through art, and one Brazilian artist in particular has caught our eye. 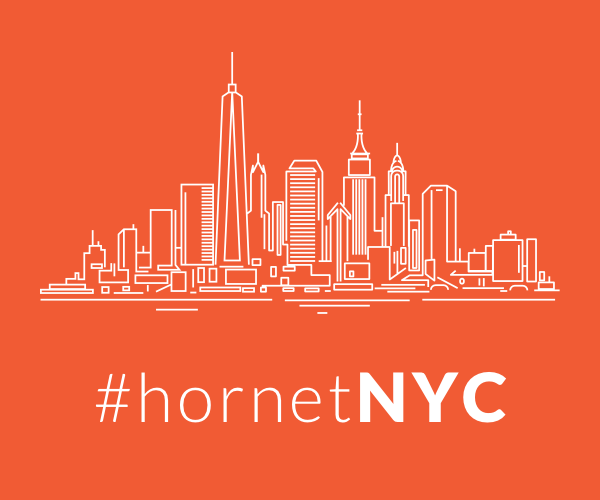 Paulo von Poser chose Hornet as the inspiration for his submission to the exhibition. 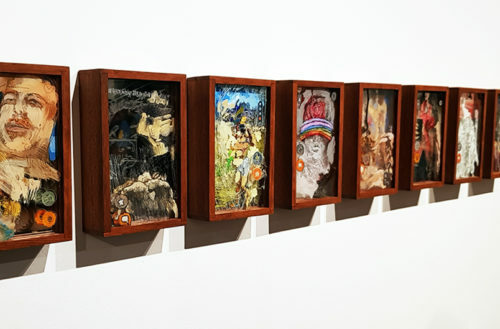 Poser’s work, called “The End of Solitude,” is inspired by a number of Hornet profiles he came across on the gay social network. Poser uses his contribution to turn the idea of loneliness on its head. He says he came up with the idea when he saw the profiles of men who, instead of embracing loneliness, were actively working to overcome it. He was inspired by the idea of coming out of solitude by using Hornet to find other men who share similar interests — even more so considering that being gay once meant suffering and stigma but has since been largely ‘demystified’ with the ability to chat with other like-minded gay men. I feel that loneliness is something you overcome. I was very comfortable to discover this — and I felt a certain warmth in my encounters. It was strange, but at the same time, it was a relief. The app can put you in a trance — almost like a feeling of vertigo. There’s something fascinating about the new and unknown. This led me to copy exactly what I held in my hand: the screen of the cell phone. So, I worked with glass, mirrors and a vertical shape. I wanted to focus on openly [HIV-positive] profiles. I wanted to show the app is a world of possibility and full of people who want to help you. Poser’s work is not only gorgeous but represents a modern anthropological view of gay men.